Many litigants wrongly assume that with the passage of the no-fault law, divorces are "automatically" granted in New York. That is simply not true. In his or her answer, a defendant may deny that there is has been an irretrievable breakdown. A Plaintiff is then required to prove that there has been an irretrievable breakdown for a period of at least six months. Schiffer v. Schiffer, 33 Misc.3d 795 (Dutchess County Supr. Court 2011). The question of whether there has, in fact, been an irretrievable breakdown is an issue of fact that must be proven by the Plaintiff. 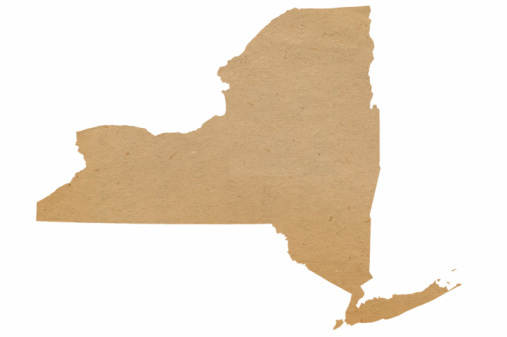 Since the sole means of procuring a divorce in New York is by judicial process (N.Y. Const., art. I, § 9), precluding a party from contesting a ground for divorce "must be regarded as the equivalent of denying [him or her] an opportunity to be heard ... and in the absence of a sufficient countervailing justification for the State's action, a denial of due process" (Boddie v. Connecticut, 401 U.S. 371, 380-381, 91 S.Ct. 780, 28 L.Ed.2d 113  ). A contrary finding would merely reduce the court to a rubber stamp whenever presented with an action for divorce under Domestic Relations Law § 170(7). At bottom, it is entirely possible to defend against and stop a divorce in New York, even under the new no-fault divorce law. Beyond challenging the ground (i.e., arguing that there do not exist irreconcilable differences), a defendant can demand a full adjudication of financial issues - a time consuming process that can involve years of litigation.